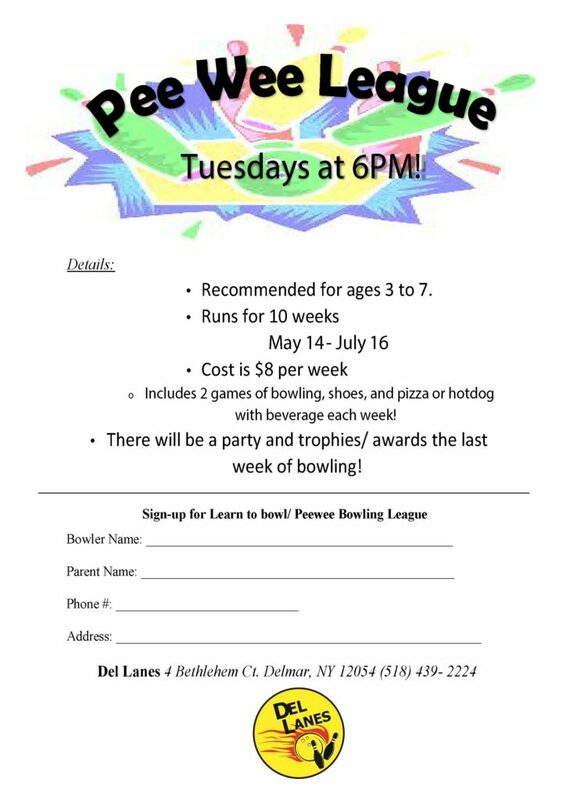 Bowling Leagues are a Great Time at Del Lanes! 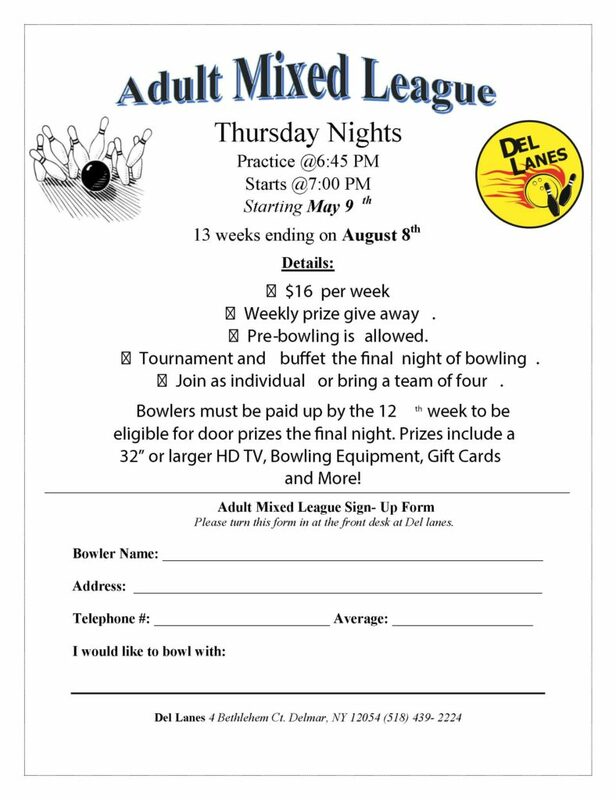 Click on a flyer below to view a larger version. 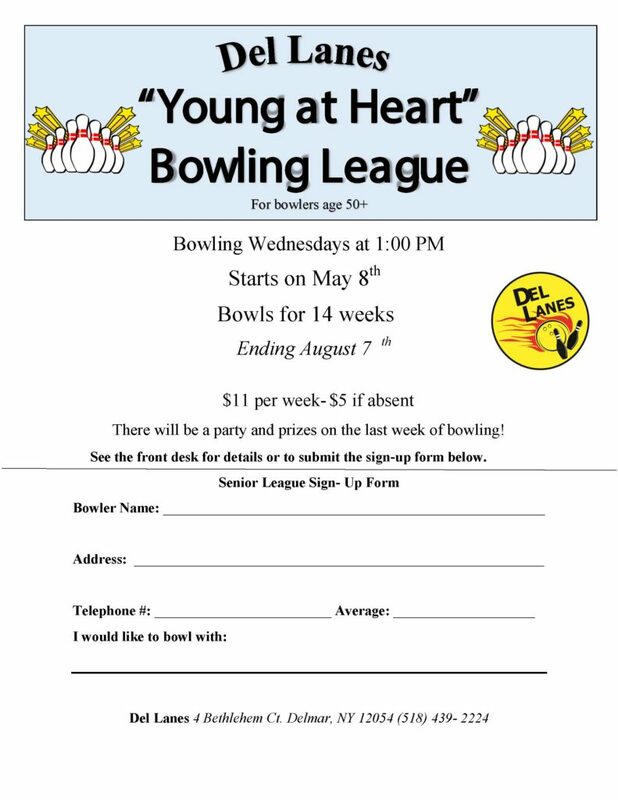 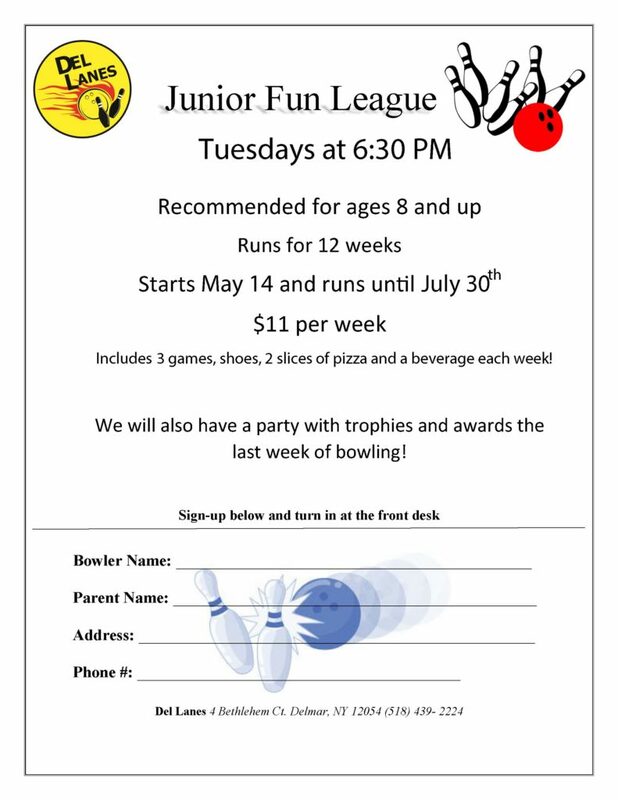 Please contact us at (518) 439-2224 to join a league or get information on starting your own.